Job search objective: to offer my exceptional editing, writing, and indexing skills as an editorial assistant, copy editor, indexer, or writer (in‑house or freelance) to independent authors, industry publishers, and businesses. 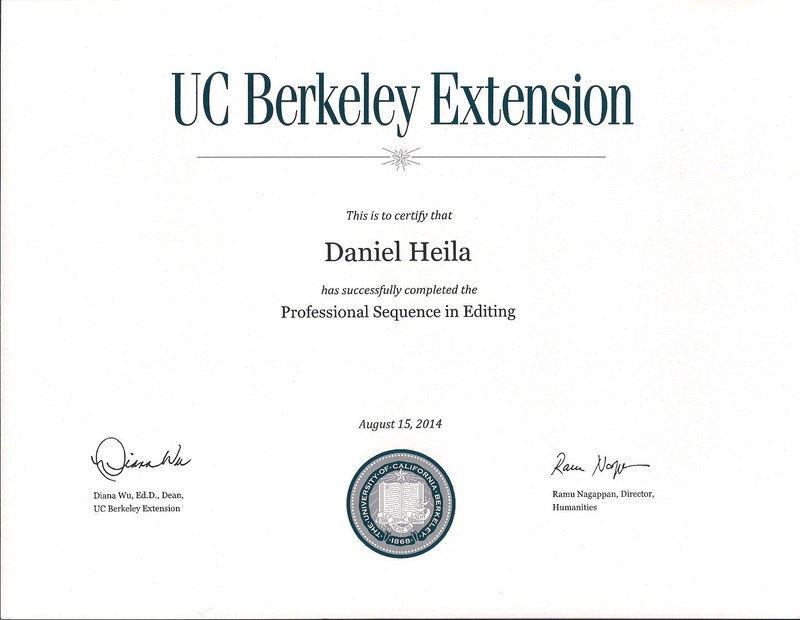 copyediting, and substantive editing resulting in a professional certificate. -importer and distributor of a high-quality Finnish steam juicer. Line editor and copy editor of memoir. Line editor and copy editor of professional memoir. Line editor and copy editor of novel. Line editor and copy editor for English translation of a German romance novel. a 298-page archeological academic text on Turkic memorial stones. a 253-page novel that addresses gentrification in a poor neighborhood.